Beyond Dreams Productions is ready to launch its new tv show on Lifeok very soon. 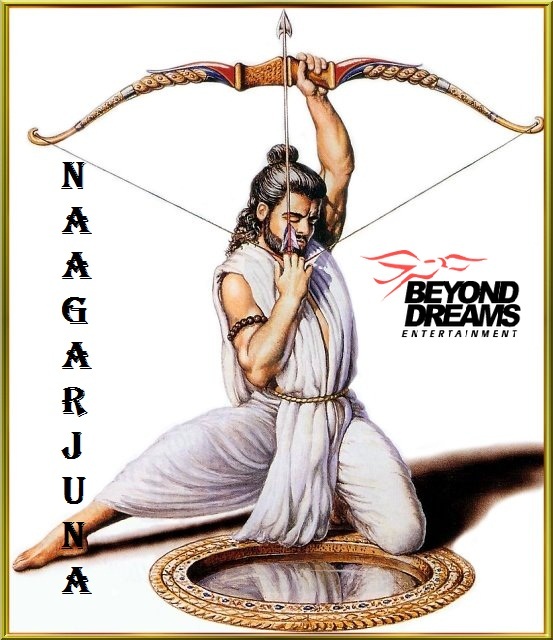 The Show will be titled as 'Naagarjuna' & produced by Yash Patnaik . Beyond Dreams Production is already famous for some of their great tv show like :- Veera, Million Dollar Girl, Sadda Haq etc. The story of new show may be a sci-fi Love story .Anshuman will have no idea that he has born in a family of Ichchadhari Nags.However, because of few incidents happening around him, he will know about the fact. Sanaya will essay the role of his childhood friend. They both have feelings for each other, but never expressed. The girl hate snakes as due to these reptiles, her family landed in a pool of troubles.Shooting for the show is not Start till now. Shooting for the show is not begin . 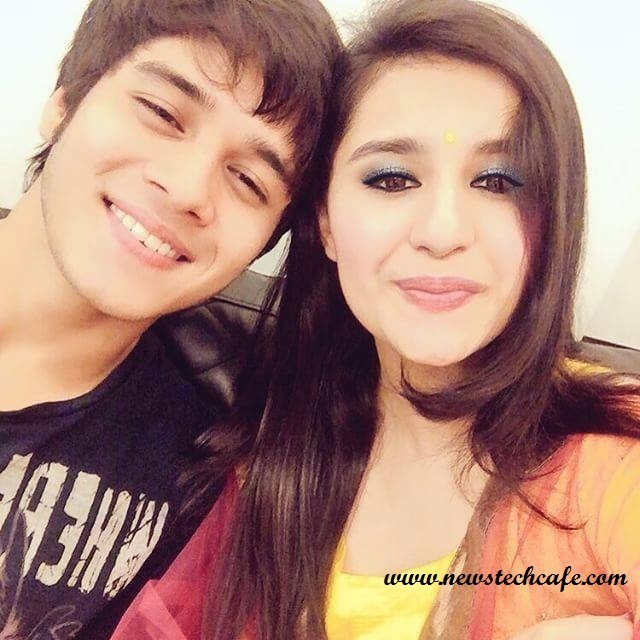 As soon as Lifeok released any promo of the show we will update it here. Stay tuned with us for more updates about the show.